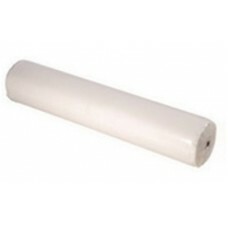 Disposable cover for massage table, roll 40 m, buy at a price of 8 . 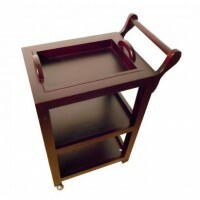 In order to prevent strong contamination of the surface of massage table, even a high quality vinyl or leather upholstery, it is necessary to provide a protective coating. Considering a line clients, you need an immediate solution. 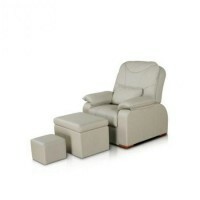 Such a solution may be disposable cover for massage table, a roll of 40 m. It is easy to replace. This coating will also absorb the bulk of the pollution. Moreover, it will be enough to wipe table surface with a clean cloth after removal of the coating - and you can take the next client. Also save time on cleaning, you will not have to deal with laundering of protective coating. And this is a direct significant cost savings.